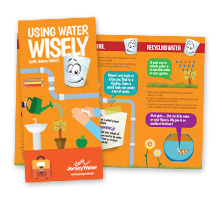 In the same way as you can be water wise at home, there are ways you can save water at school. How can you save water while at school? Make sure the tap is properly turned off when you’ve used it. Don’t leave the tap running full blast while you are making your molars sparkle! Wash vegetables in a bowl of water, not in running water. If you’re washing up dishes or equipment, use the plug to fill up the sink and don’t leave the tap running. Use this website to give you and your school all the information you need to be water wise! The way you help to conserve water now will make a difference to the world you will live in tomorrow. It’s cool to care for the environment – and that’s just what you’re doing by being smart about using water. 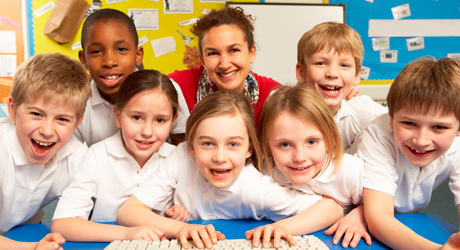 Do you know how your total total water consumption is used in your school?